The only major tennis tournament, which plays on the grass, is Wimbledon. Since 1988, the hard-court has been used by the Australian Open. 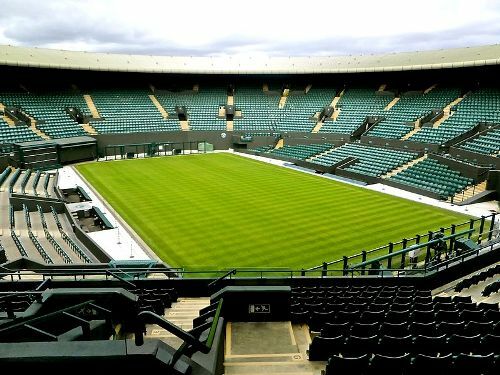 In the late June and early July, Wimbledon will be held for more than two weeks. During the second Saturday and Sunday of July, the main events will be held for the Ladies’ and Gentlemen’s Singles Final respectively. 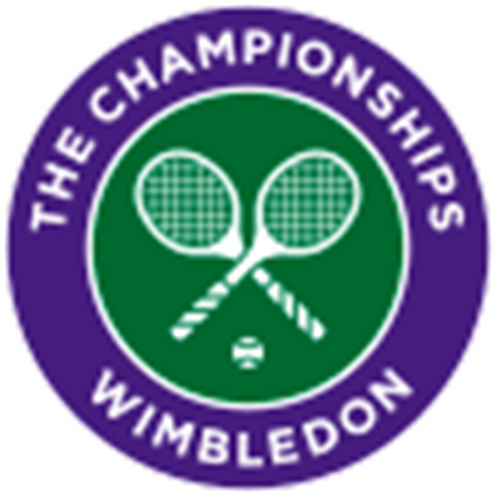 The annual events held in Wimbledon include the invitational, junior and major events. The tennis players who compete in Wimbledon have to follow the strict tradition in Wimbledon. The royal patronage and competitors should wear a strict dress code. Around the courts, you will never find any sponsor advertising which makes this event prominent in the world. It employs special tradition. 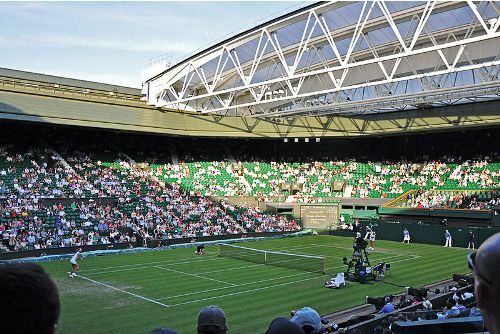 The loss of playing time is reduced by the presence of a retractable roof installed at Wimbledon’s Centre Court in 2009. During the rainy season, the competitors are still capable to play on the court. Look at facts about Under Armour here. 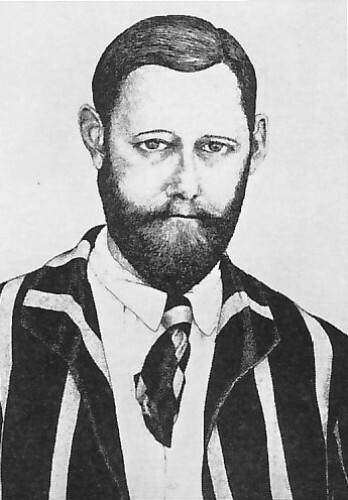 On 23 July 1868, a private club called All England Lawn Tennis and Croquet Club was established. The original name was The All England Croquet Club. Worple Road, Wimbledon featured the club’s first ground. Marylebone Cricket Club applied the traditional code, which later was revised into a new code of laws. Get facts about volleyball here. 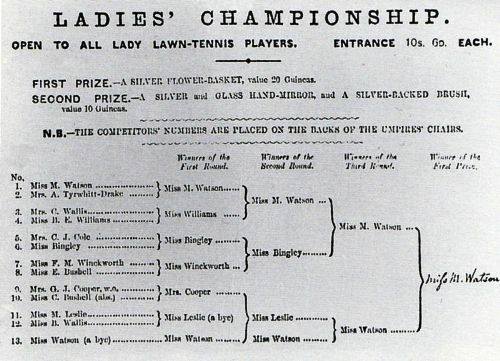 At first, the only event held in the tournament was the Gentlemen’s Singles started on July 9th, 1877. The first winner of Wimbledon was an old Harrovian rackets player. His name was Spencer Gore. During the final, 200 audiences watched the event. Are you interested reading facts about Wimbledon? Scuba Diving Facts talk about one of the interesting activities that you can do underwater with family and friends.